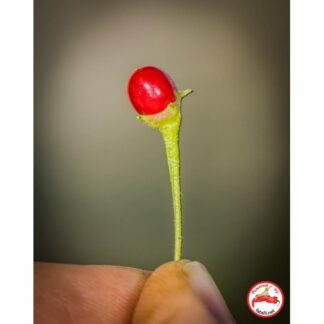 Very crunchy, fruity and aromatic baccatum variety from Minas Gerails, Northern Brazil. 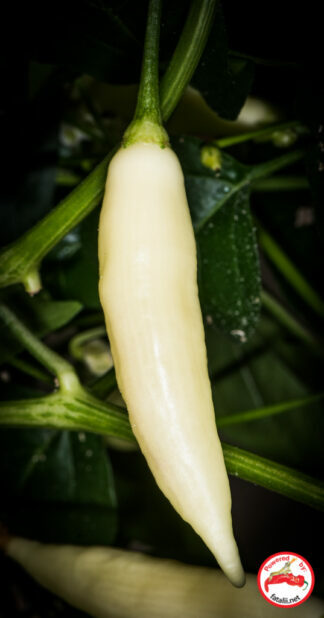 The plant is filled with very wrinkly, irregular shaped elongated pods. 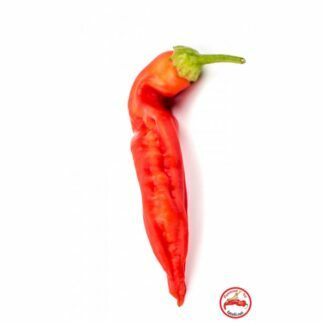 The medium pungency makes it ideal for all kinds of cooking when you want your food to be just medium spiced up. 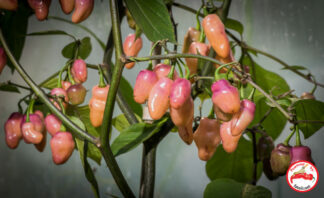 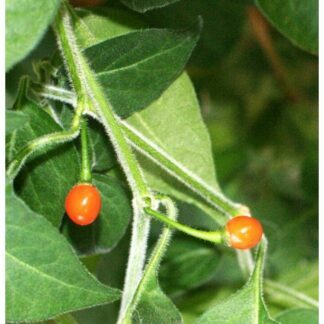 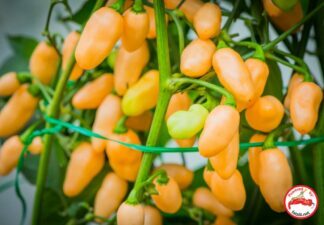 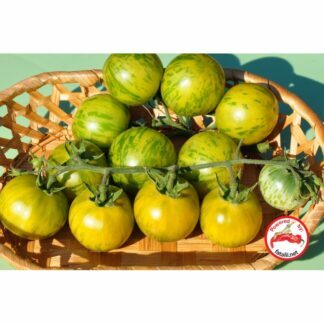 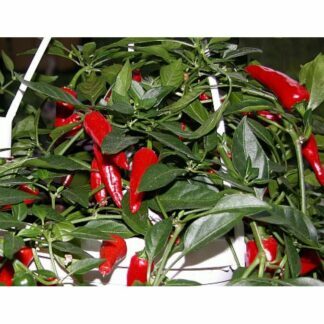 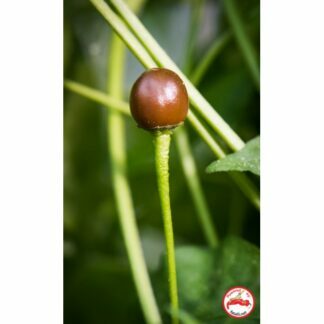 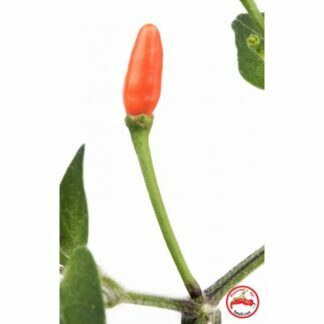 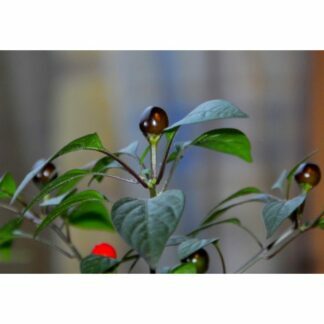 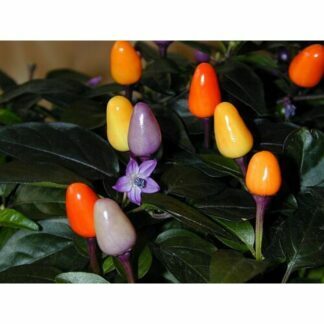 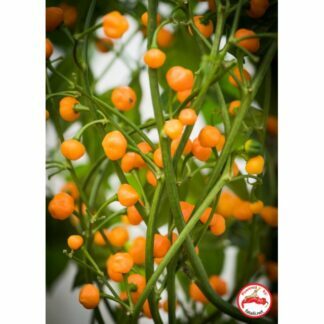 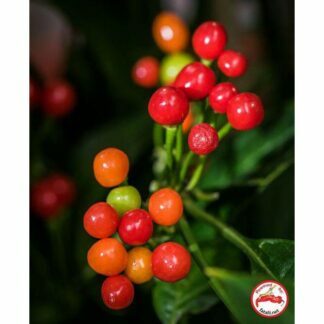 The plant can be quite compact which makes it ideal for any growing environment. 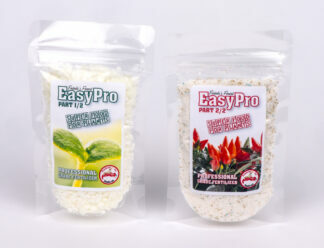 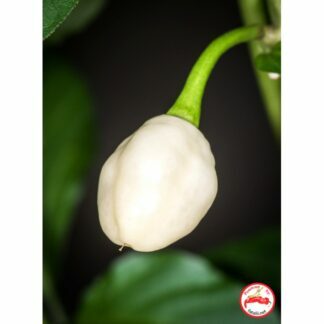 It’s also very easy to grow, even for a beginner. 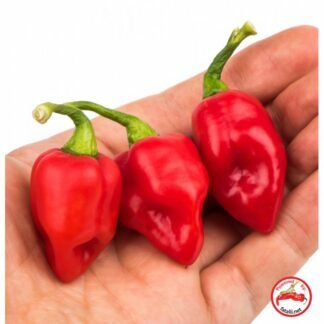 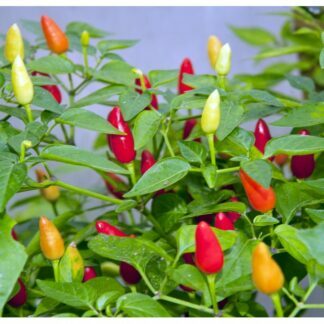 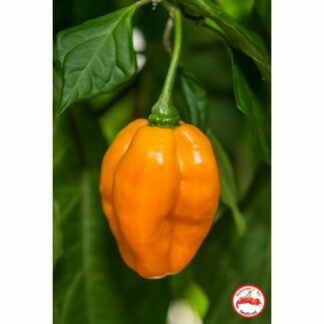 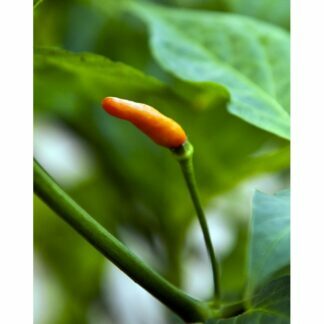 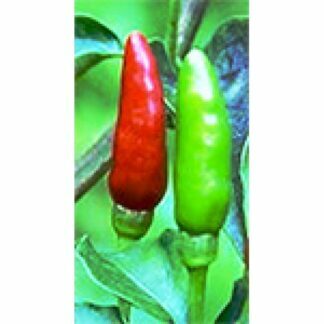 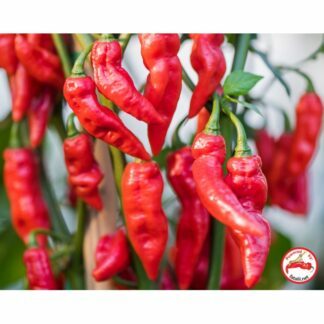 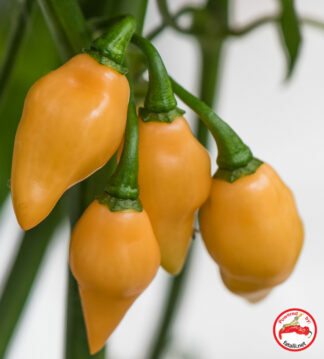 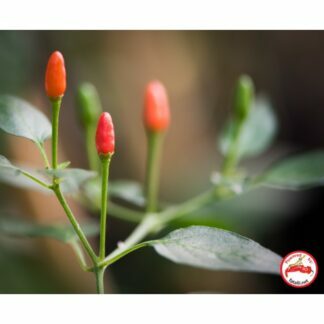 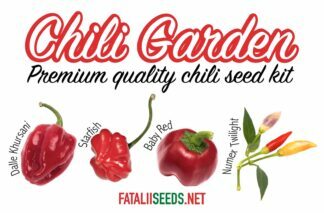 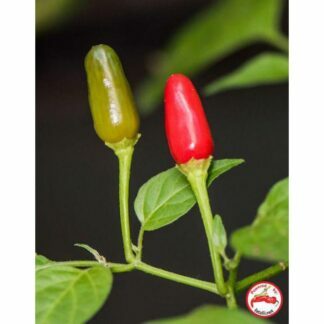 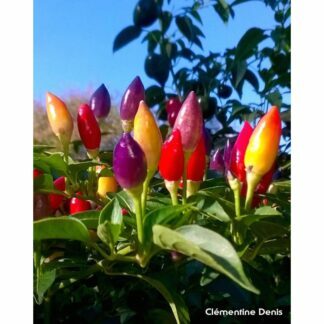 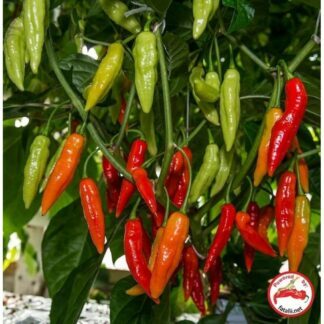 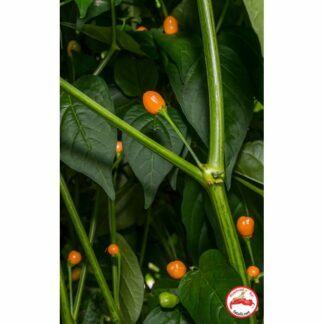 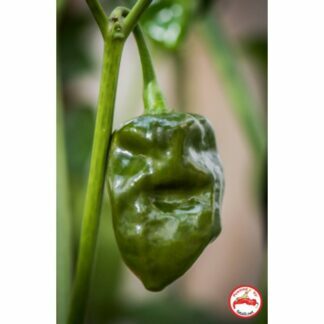 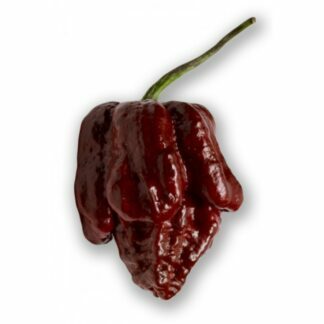 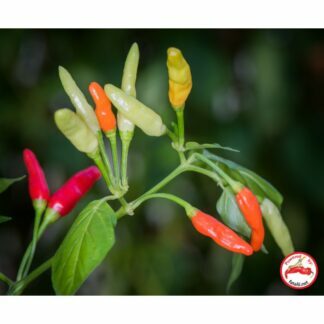 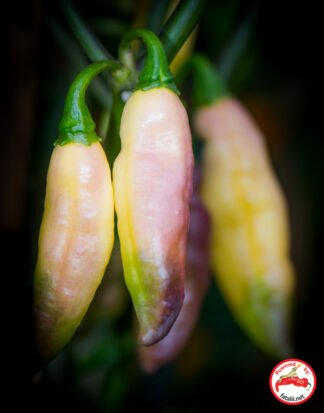 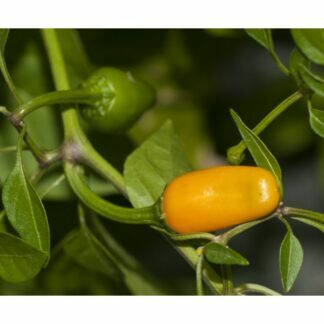 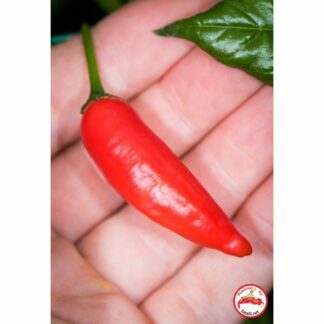 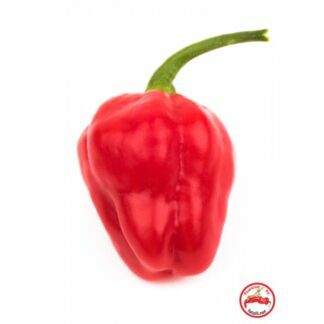 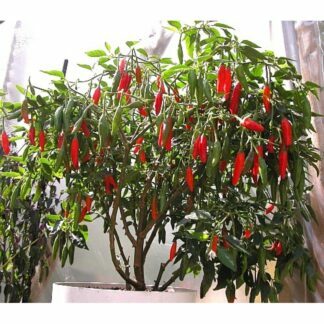 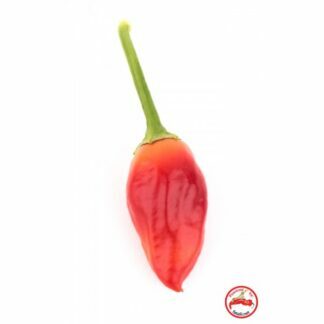 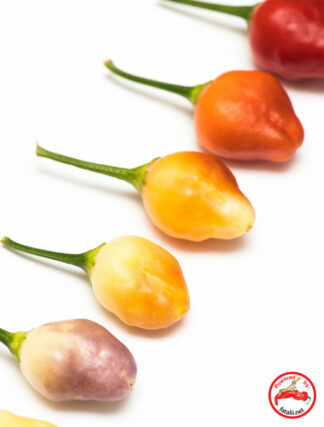 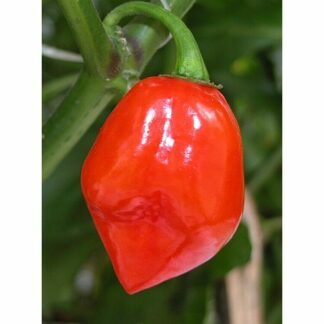 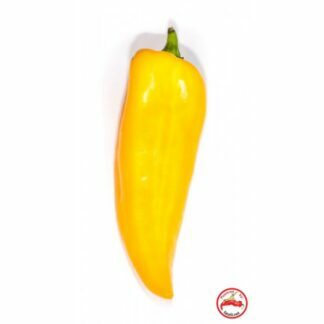 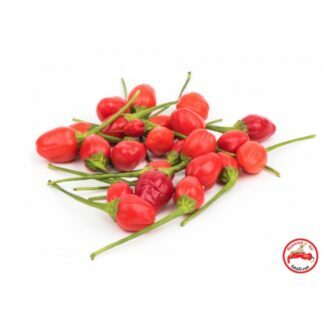 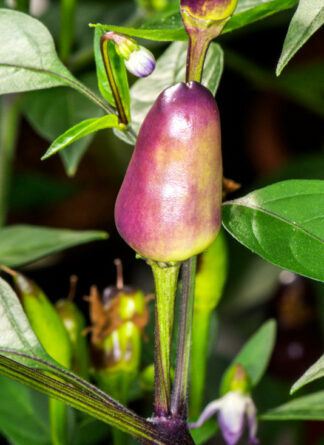 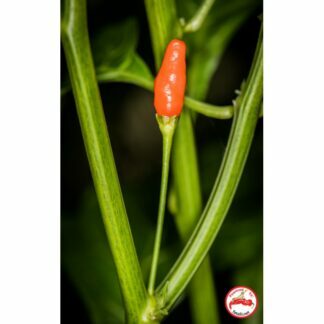 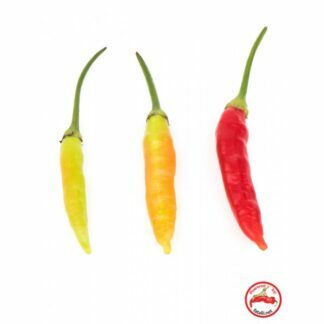 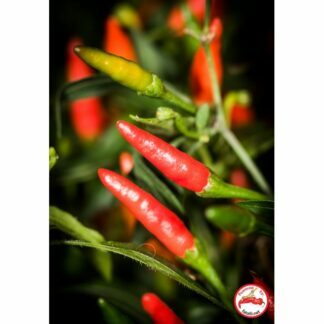 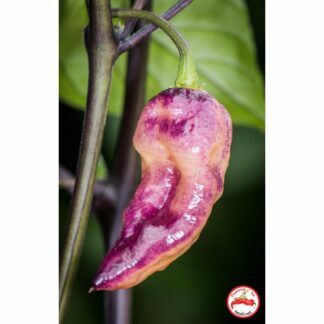 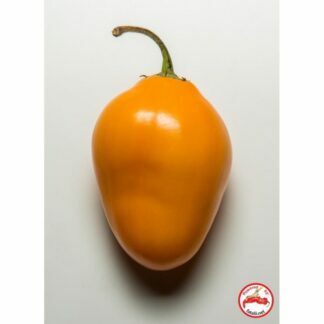 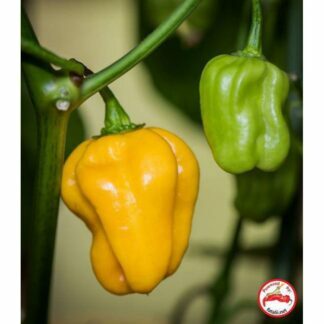 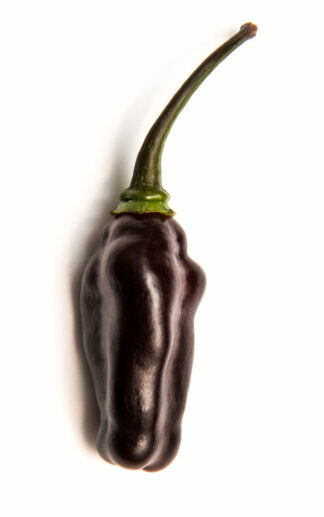 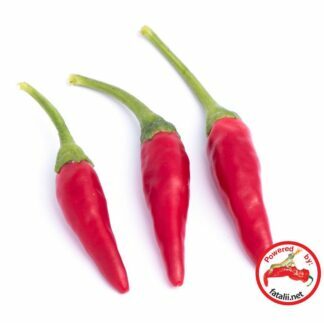 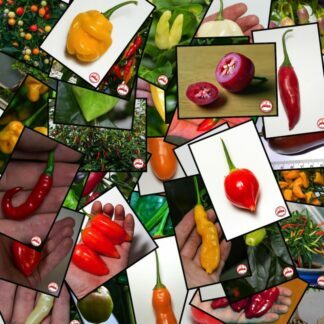 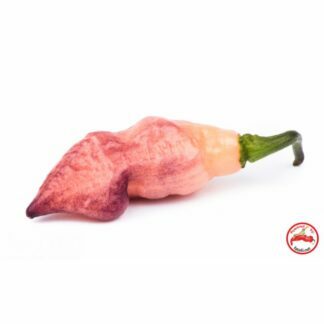 Just keep in mind that light is the key to success when growing chili peppers, especially when it comes to yielding.